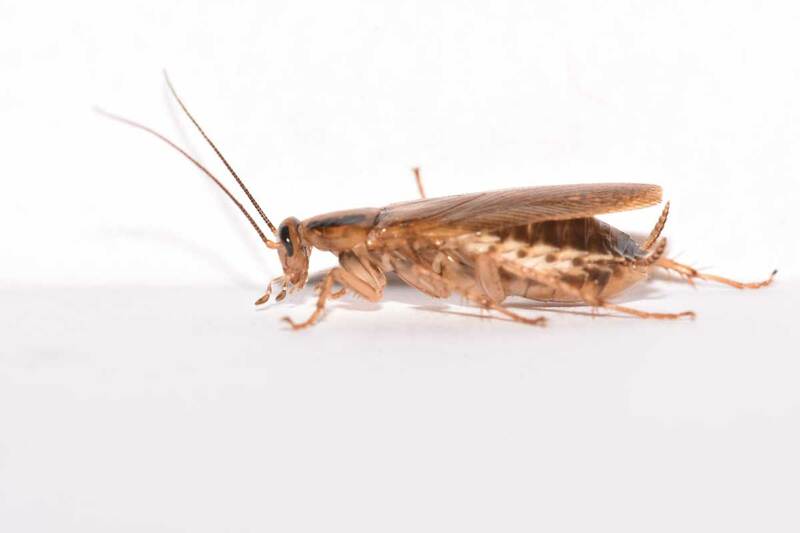 With the cold weather of the winter season upon us, it is that time of year when winter pests begin setting up their habitat in the warmth of your home. Learn how to spot the most common winter pests. 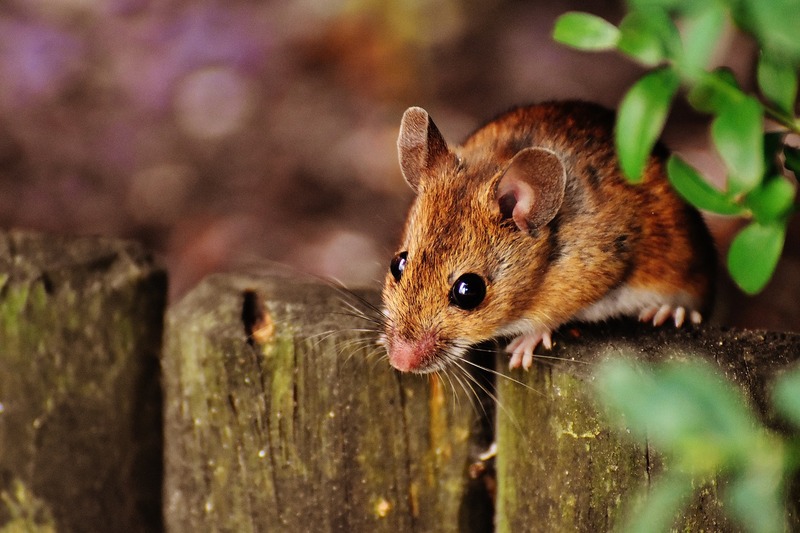 Fall and winter are the most desperate seasons for mice and rats. Learn various way you can overcome your mice infestation, and also what not to do if you have a mouse in your home. 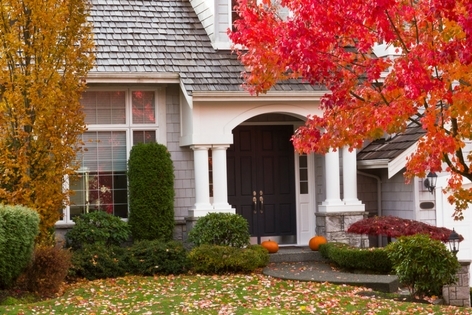 With the fall season in full swing, don't wait until pests become a problem! Take control by following our top 5 tips for keeping pests out of your home.